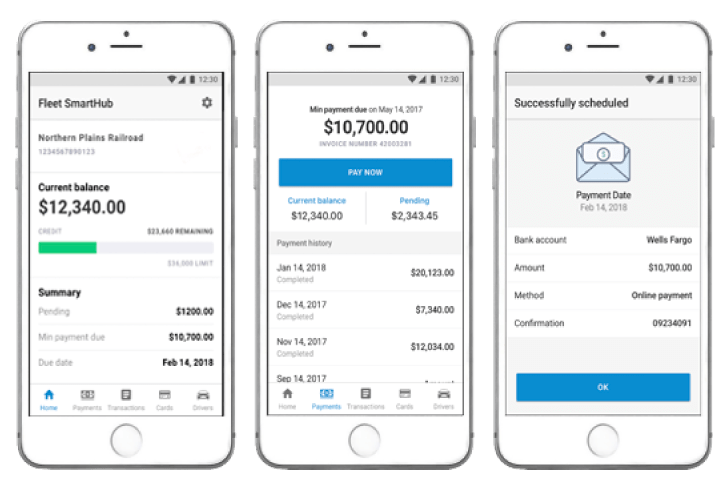 Fleet Fuel Cards for Truckers - Accepted Nationwide | WEX Inc.
Fleet card solutions for savings and simpler fleet management. Save on fuel expenses with special rebates and discounts at your favorite fueling locations, wherever the job takes you. 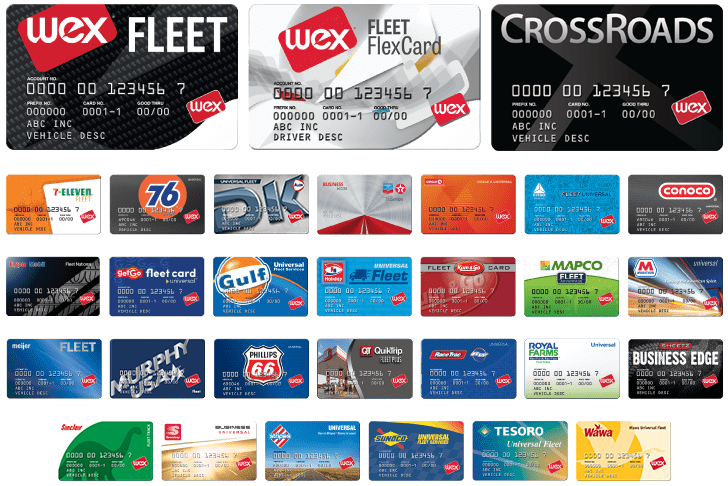 WEX fleet cards are designed for small business, large fleets, and government fleets. We also have over-the-road fleet solutions. 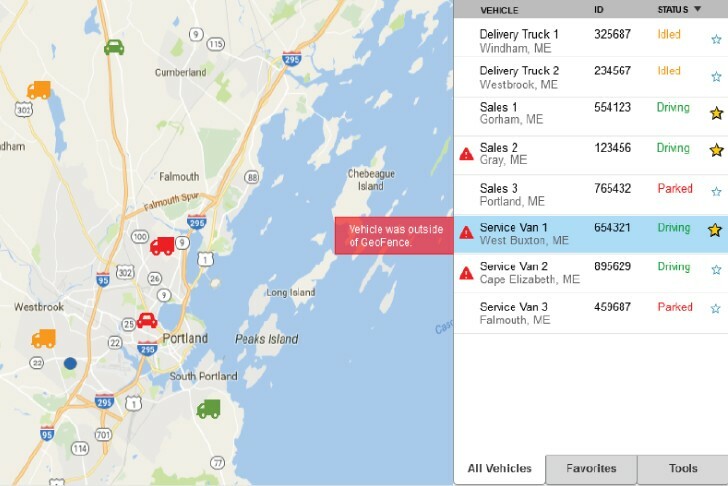 We’ll help you run your fleet more easily and efficiently with advanced analytics and reporting—and smart fuel management tools like dynamic GPS tracking and convenient mobile apps. Looking for greater insights and controls on spending? 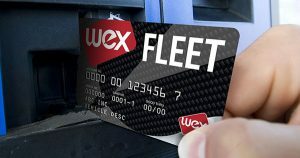 Try the WEX Fleet Card. Need to carry a balance? Check out the WEX Flex Card. Want the best rebate, or already have a favorite place to fill up? 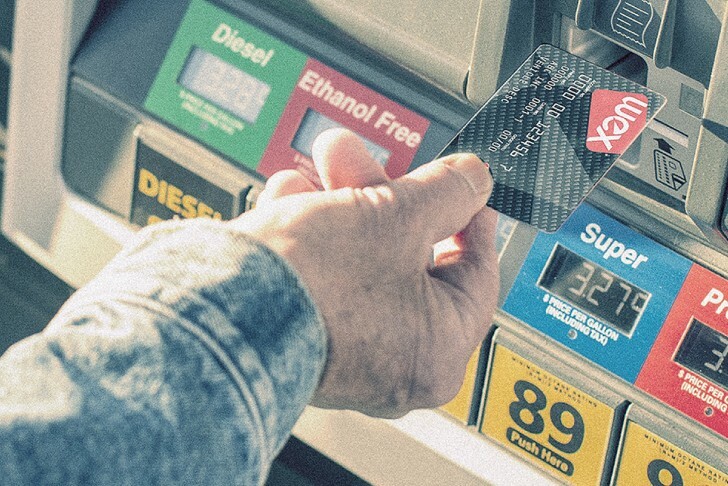 Select a fleet card from the most popular retail fuel brands in the country. 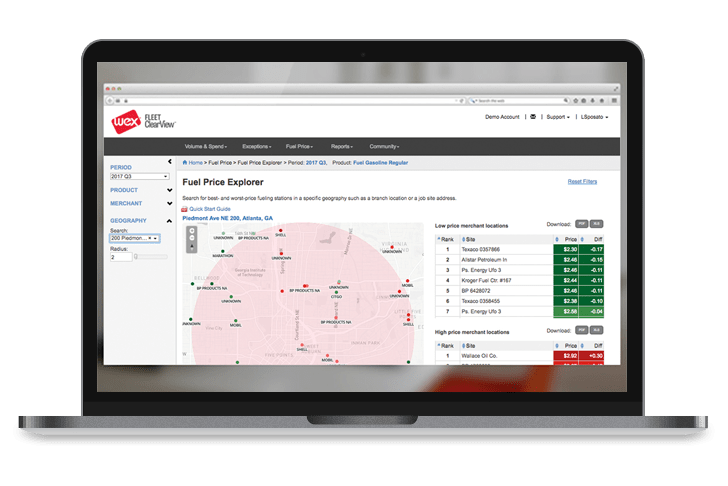 WEX fleet cards are accepted at 95% of fuel locations across the U.S.
WEX ClearView Fuel Price Explorer. 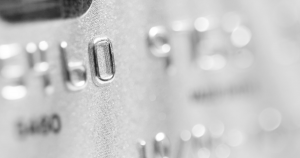 Gain visibility into business purchases to find savings, cut costs, and prevent fraud.